Please email us for international shipping prices. 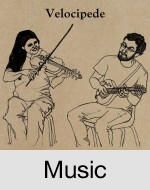 Recorded in February of 2015, Hunt the Squirrel is packed with 65 minutes of fiddle tunes from North America, Sweden, Ireland, England, Canada, Scotland, and even a few original compositions! Digital copies are $7, and physical copies are $15 shipped to your home. Come see us live and get get a physical copy for $10! 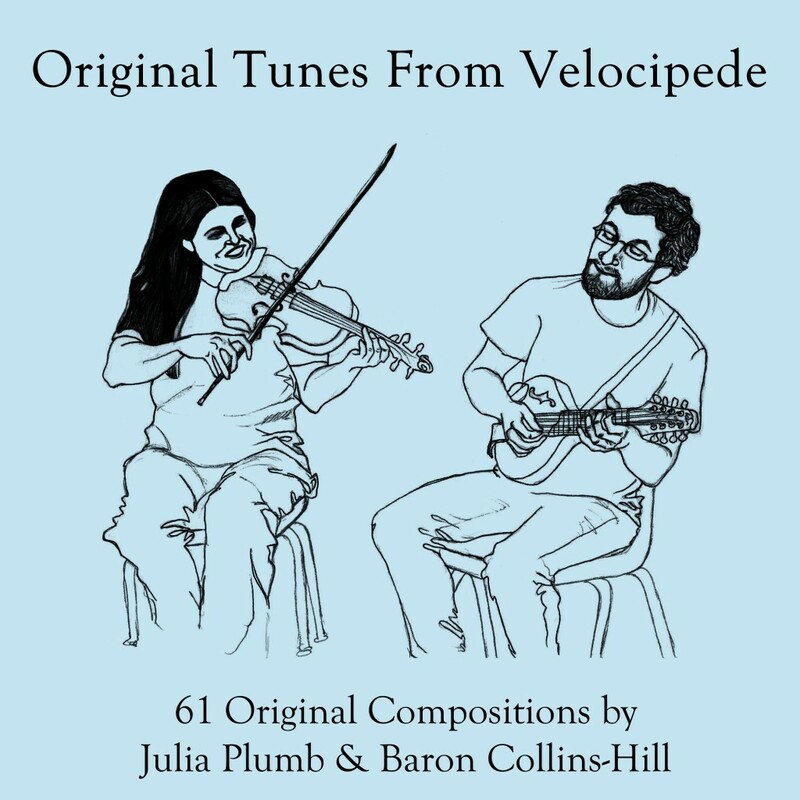 Released in the spring of 2012, our self titled album is full of fiddle tunes from around the world, including a couple of original tunes. You can listen to tracks from the album below, buy a digital copy ($7), order a physical copy to be shipped to your home ($15 including shipping), or buy one when you see us live ($10). 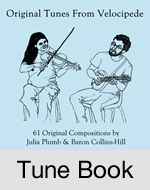 Released in the spring of 2014, our tune book showcases 61 of our original compositions, including the original tunes from our self titled album. We offer a digital PDF version of the book ($10) as well as a spiral bound print copy mailed to your door ($20 including shipping). You can also buy one from us at a live performance for $15. The companion recordings, both slow and up to speed versions, can be listened to and downloaded below. Sample Page PDF. 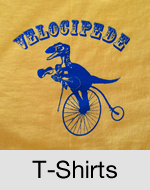 Digital PDF copies are emailed to you once we are notified of your order. Please send us an email if you don’t receive the PDF within a day or so! To download the audio tracks visit the Tune Book page. 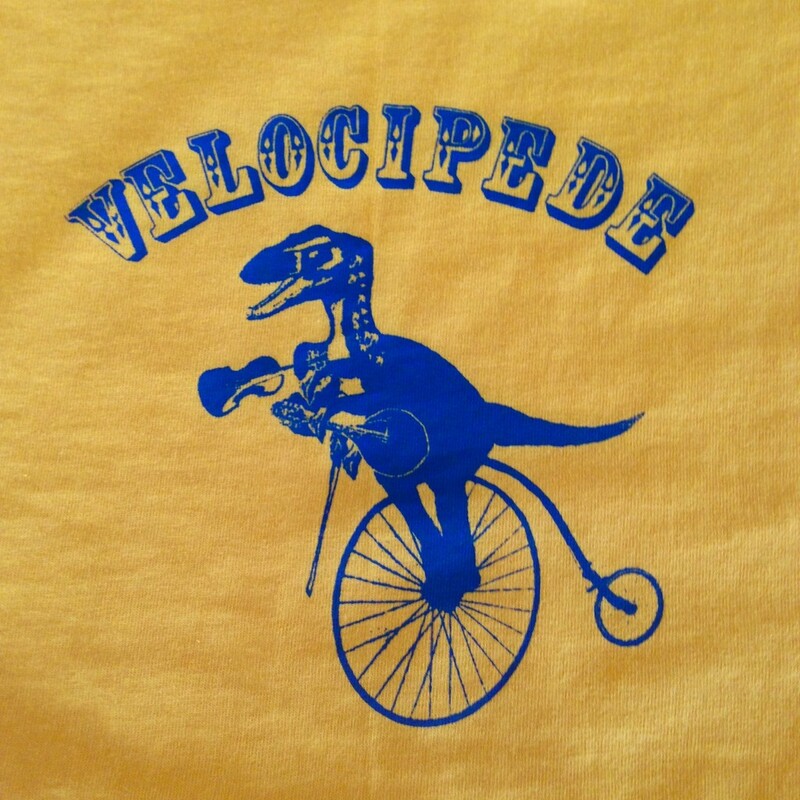 We screen print our t-shirts by hand on high quality 100% cotton shirts. Because of this, we have an ever changing stock in a variety shirt and ink color combinations. Below are some examples of what we may have at any given time. Your best bet is to find us playing live and seeing what we have with us, but if you see something you like, send us an email and we will see if we can accommodate your color choices and size. Shirts can be shipped to you ($15 including shipping) or bought from us at a live performance ($10).